A five-vehicle crash on Route 295 just south of Route 198 sent multiple people to the hospital and closed a portion of the Baltimore-Washington Parkway in both directions on Sunday. 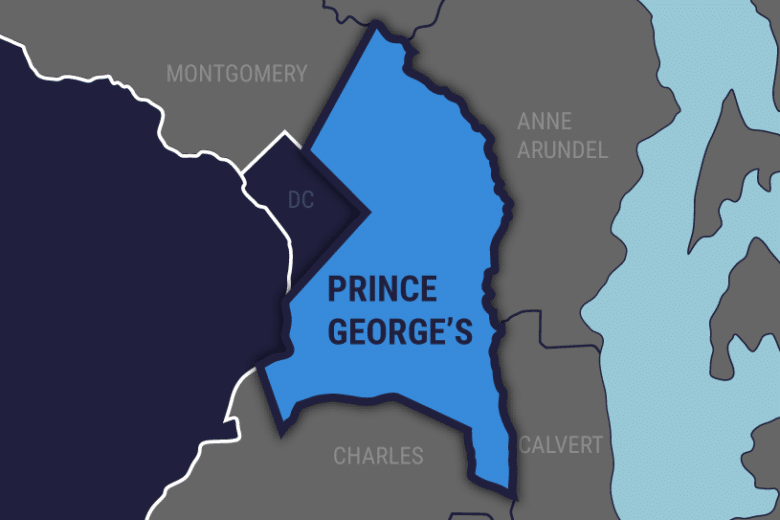 1 dead in 3-car crash in Prince George’s Co.
A three vehicle crash in Prince George’s County left one person dead on Friday evening and closed Crain Highway for several hours. 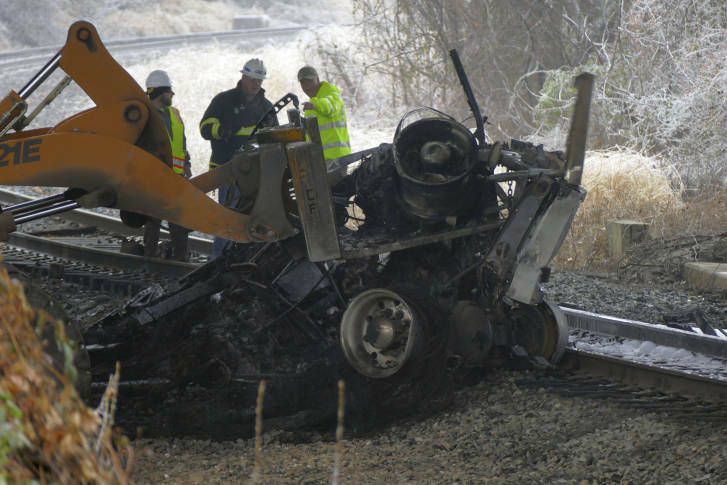 Saturday morning’s wintry blast wreaked havoc on D.C.-area roads, where conditions led to a 67-vehicle pileup and sent fire engines careening off the roads.